Make SURE to reserve a 6 pack or two of the ICONIC 2016 CDP CHATEAU DE BEAUCASTEL on the futures/1st tranche special pricing, 99/100////YES 99/100 and on the 1st tranche price you can pick up that $100 puppy for $78.95!!! 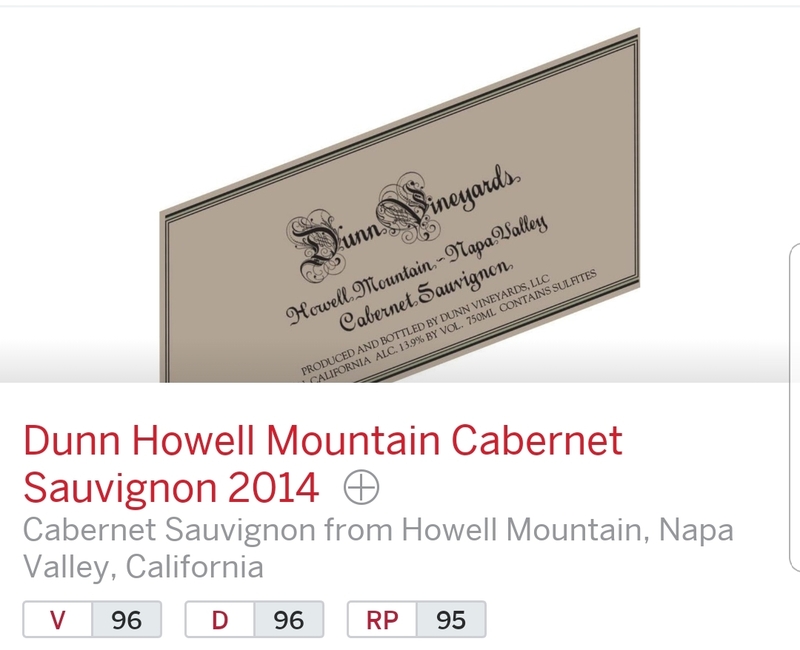 In the TOP 100 WINE SPECTATOR sooooo MANY TIMES, AN IMMORTAL CLASSIC! 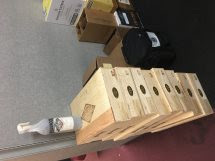 Arriving this week , 20x6 packs-wood-at the 1st tranche pricing, 10x6 packs committed already, 99/100 CH DE BEAUCASTEL CHATEAUNEUF DU PAPE, KING OF CDPs, $78.95! That IS "CHEAP" FOR A 99/100 RATED KING OF CHATEAUNEUF DU PAPE FROM the ICONIC PERRIN FAMILY!!! 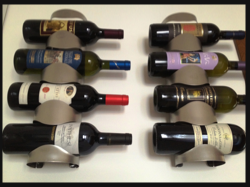 PS: Please read the stellar reviews-see PDF-Comes in pretty 6 packs-wood-PERFECT FOR FANCY GIFTS TOO! Well, Happy Holidays, enjoy your weekend, and NOT MUCH ELSE TO SAY ABOUT THIS ICON, the critics said it ALL and ALL AGREED THIS IS THE BEST OF THE BEST, current vintage is 2010, 2008 will arrive Monday -LIBRARY COLLECTION-was held back 10 years before release,A FIRST,$269/btl. a MUST HAVE! READ ON...We have 8x6 packs of the 2008 reserved...4X6 PACKS NOT SPOKEN FOR AT THIS TIME...OULALA! Whenever Sir Winston Churchill, one of my all time mentor, was asked why he preferred Champagne, he would reply "I am easily pleased with the best." Cristal is Louis Roederer's flagship cuvée. It was created in 1876 and is composed of Grand Crus from the Montagne de Reims, the Marne Valley and the Côte des Blancs. Cristal 2008 was bottle-aged for 8 years before being left to rest for at least 8 months after disgorging in order to attain perfect maturity. Amber hue with green and orange tints. Fine, even and lively sparkle. Complex and intense bouquet disclosing candied citrus, yellow fruit, Williams pear, pollen, and toasted almond. The delicately seductive bouquet shows intensity and well-honed precision. 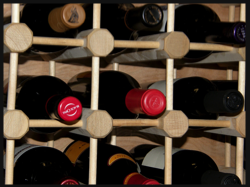 The wine is powerful, full yet tight, on entry to the palate. The 2008 is undeniably well structured but in a particular way: the wine's almost saline concentration has not been created by the sun, but is derived from the dryness of the chalk soil in a particularly cool summer. The result is a smooth, almost liquorous, mouthfeel that coats the palate with a powerful yet soft texture. This gives way to an incredible finish, underpinned by freshness and an impression of absolute purity with a taut and very saline character. The Cristal 2008 is deep, intense and masterful. It offers the quintessential reflection of its chalk soils which lend it is velvety texture and delicate tension. This wine's energy has been tamed by an unusually long period of bottle ageing: Cristal 2008 was in fact aged for 10 years before its release on the market. A first! This expresses a sense of focus and vibrancy to the overall structure, while the palate is all grace and charm. A fine, lacy texture carries a tapestry of ripe white cherry, toast point, blood orange zest, honey and ground ginger notes, with a minerally, mouthwatering finish. A stunning Champagne with a long future ahead of it. Let's start describing the 2008 Cristal technically first. It is a 60/40 blend of Pinot Noir and Chardonnay from 36 plots in seven grands crus: Verzy, Verzenay, Beaumont and Aÿ for the Pinot Noir and Mesnil, Avize and Cramant for the Chardonnay. Twenty-five percent of the wine was fermented in oak, and 16% underwent malolactic fermentation to moderate the fresh acidity of the 2008 vintage. The assemblage was bottled in May 2009. After 8.5 years on the second lees (longer than any Cristal before), the first release was disgorged in September 2017 with a relatively low dosage of 7.5 grams per liter. 2X 6 BOTTLE CRATES LEFT NOW...+ 4 LOOSE BOTTLES. $169/BTL. their flagship red...they deal-AND REALLY DEAL-every September-end of their fiscal-after September, it goes back up! 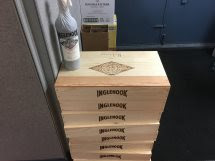 Highly expressive with extraordinary quality and character, Inglenook's 2013 Rubicon offers upfront aromas of cherries, black currants, and dark chocolate with substantial presence of oak, toast, and floral notes that continue evolving as the wine opens up. 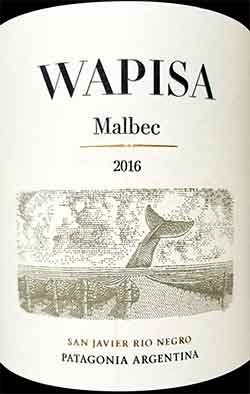 A dense, voluminous palate imbued with very fine tannins showcases flavors of dark crushed berries, cassis, and smoky wood. As the flavors gradually broaden, nuances of tobacco leaves and spices emerge. There is a precision and elegance to this vintage, which finishes with freshness due to the balanced natural acidity. Expect beautiful development as this wine matures. An aromatic and complex red with currant, white-chocolate and rose-petal character. Full-bodied, tight and polished. Fine and long. Beautiful now but will improve in time and get even better, if that is possible. -9/17. 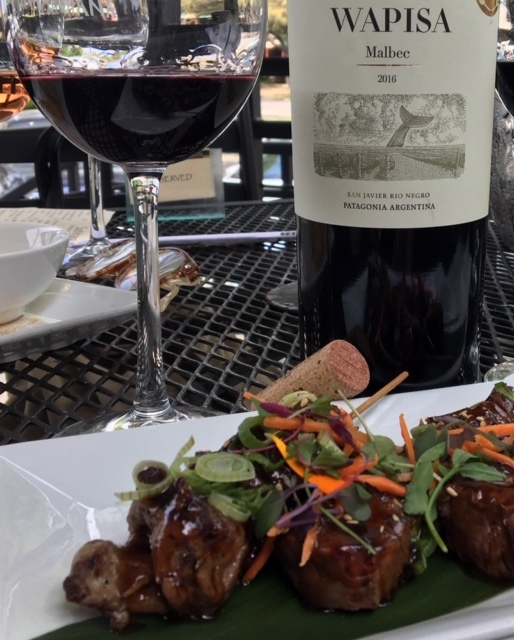 Captivating and complex, the 2013 Rubicon boasts very pronounced dark fruit with aromas of currants, black cherries, blackberries, cinnamon, floral notes and the freshness of thyme and other sweet herbs. The palate shows great volume and nicely integrated flavors, fine grained tannins and subtle oak that works beautifully with the fruit. Made next to CH. HAUT-BRION in Graves! Amazing buy, look at the quality/rating/pedigree/price ratio! 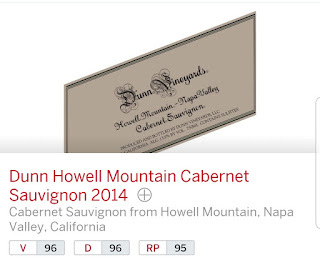 A 96 POINTER TOP SHELF RED BORDEAUX UNDER $36!!! Unheard of!! !